The European Union (EU) and the United States have a lot in common. We share many of the same values, including free speech and the right to privacy. 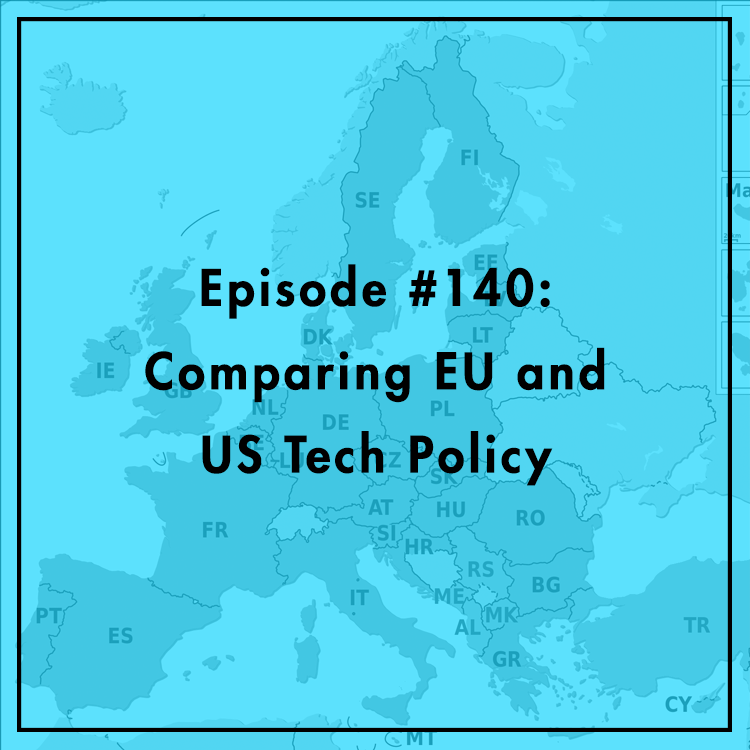 But despite our similarities, America and Europe often take different approaches to regulating technology. Does the EU prize privacy over free speech? Is the US too permissive when it comes to regulating Big Data? Does NSA surveillance pose a threat to the free flow of data across the Atlantic? What can the US learn from the EU, and vice versa? Evan is joined by Dimitar Dimitrov, EU Policy Director for Wikimedia in Brussels, and John Weitzmann, Legal and Policy Advisor for Wikimedia Germany.